Come and see our large selection of seasonal plants and shrubs. Our accessible plant beds make browsing easier and we have experts on hand to offer advice and answer your gardening questions. Need gardening supplies and sundries? We have plenty of choice in our on-site shop with a fantastic range of pots, planters, bird houses and feed, ornaments, pet supplies, seeds, lighting and garden furniture. 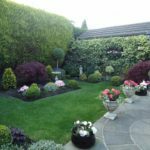 The right accessories can really help your garden flourish, and fully equipping your garden can make tackling some of those daunting tasks a lot easier. With the right tools, we can take some of the hard work out of garden maintenance. We stock Spear & Jackson tools. We also have a great range of beautiful gifts and homewares, including candles, lanterns, doorstops, mugs, mirrors and great range of ‘witty’ signs. We also carry a wide selection of handmade and local scene cards for all occasions. And the winner is…Amanda Beaumont. 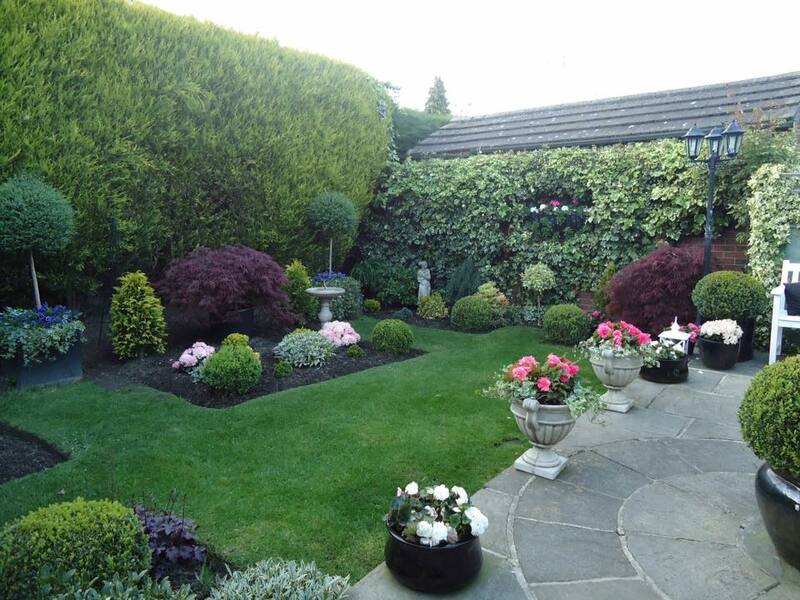 Earlier this year we launch our first ever gardening competition where we asked customers to send us a picture of their colourful spring garden. The prize was £50 worth of vouchers to spend here at Totties Garden Centre. The judges were very impressed with the standard of the entries from the array of different flowers used to the structured planting on show.